Want to buy your coffee with bitcoin? In the not-too-distant future Australians will be able to, says Jack Dorsey. 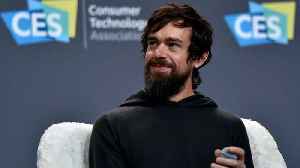 Digital Trends reports Twitter CEO and founder Jack Dorsey received a salary of just $1.40 in 2018. 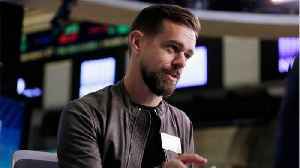 Dorsey’s wage was revealed this week in a company filing with the U.S. Securities and Exchange.. According to CEO Jack Dorsey. 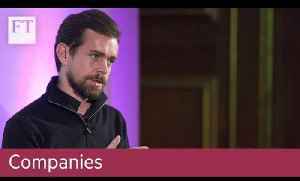 ► Subscribe to FT.com here: http://on.ft.com/2eZZoLI ► Watch 'Jack Dorsey on Square and Twitter' and more on FT.com: http://on.ft.com/2nj0m4A Twitter chief executive Jack Dorsey discusses the..